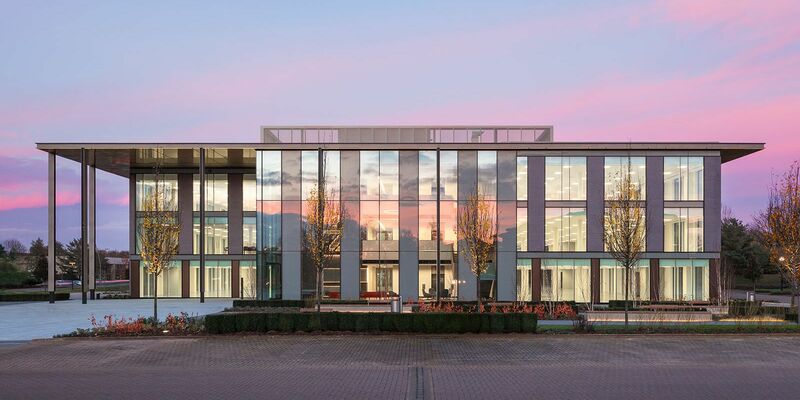 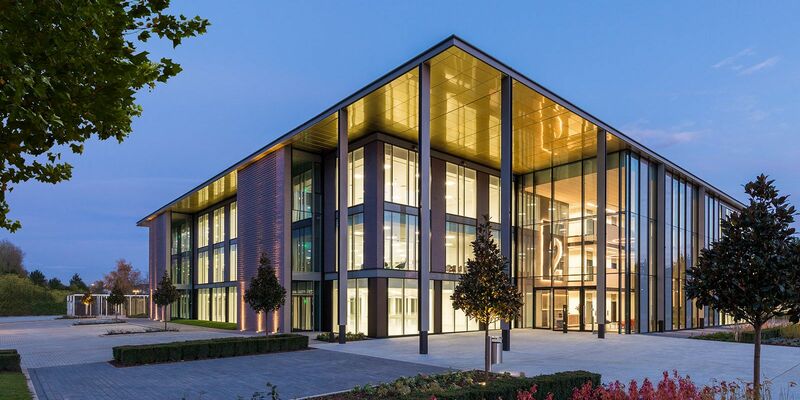 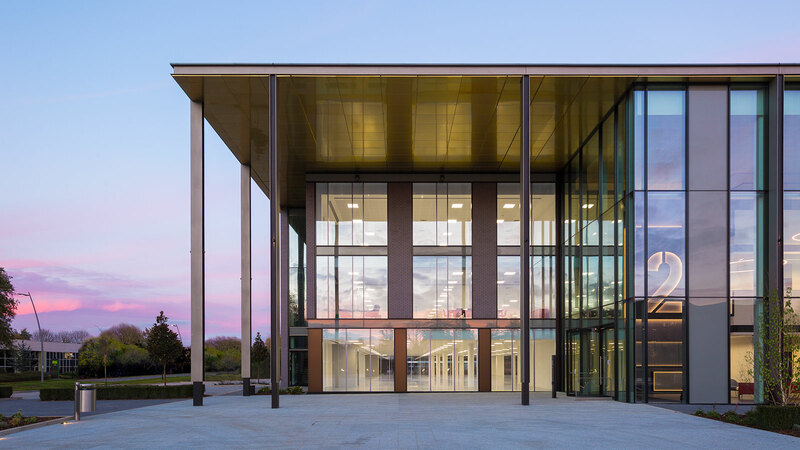 Offering 700,000 sq ft of office and business space across 13 buildings, Croxley Park is a leading M25 business park with fast-growing strategic and regional importance. 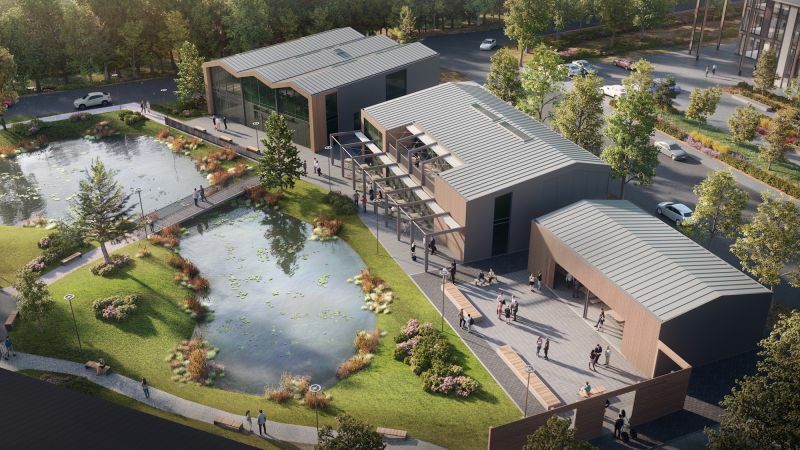 With a clear future vision supported by continual investment in high quality buildings, amenities and landscaping, Croxley Park is going from strength to strength. 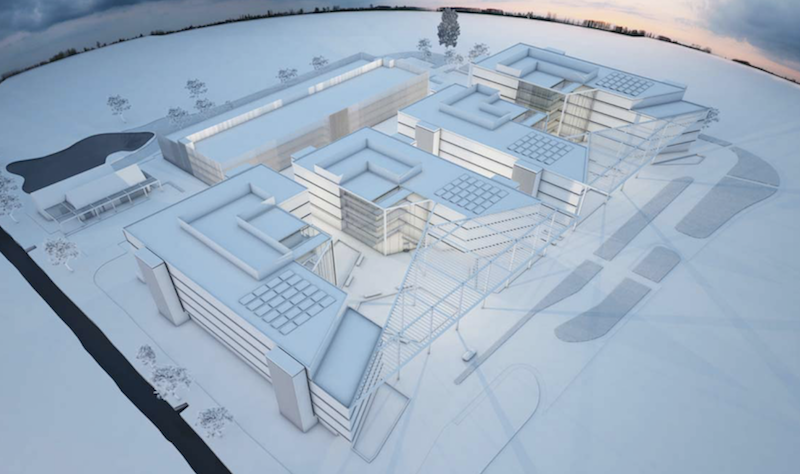 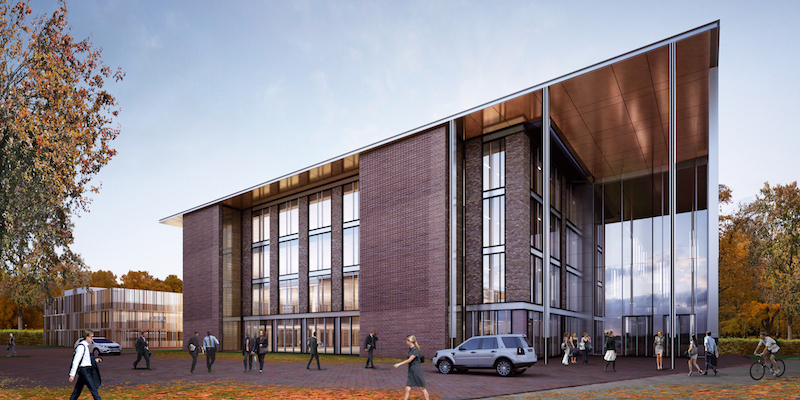 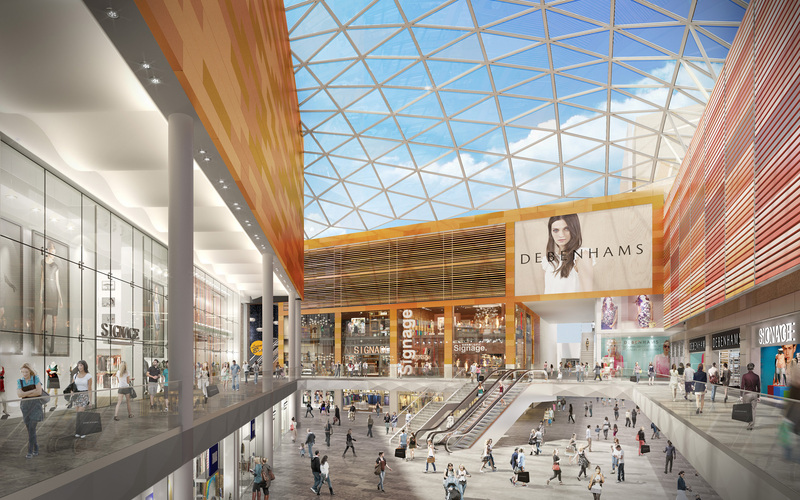 Our ambitious development programme includes a recently launched 65,000 sq ft building, a brand new amenities hub arriving early 2019, and an 80,000 sq ft office building for 2020. 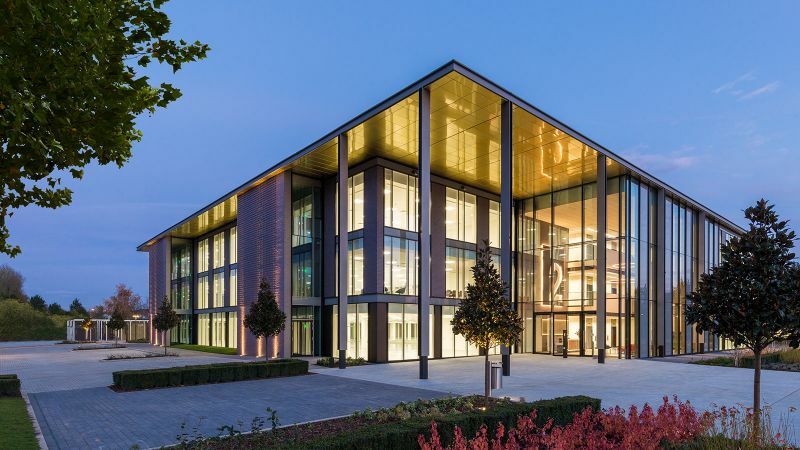 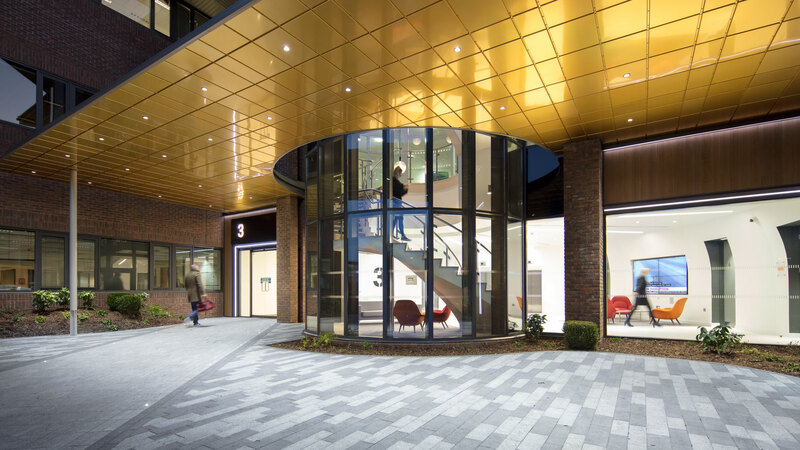 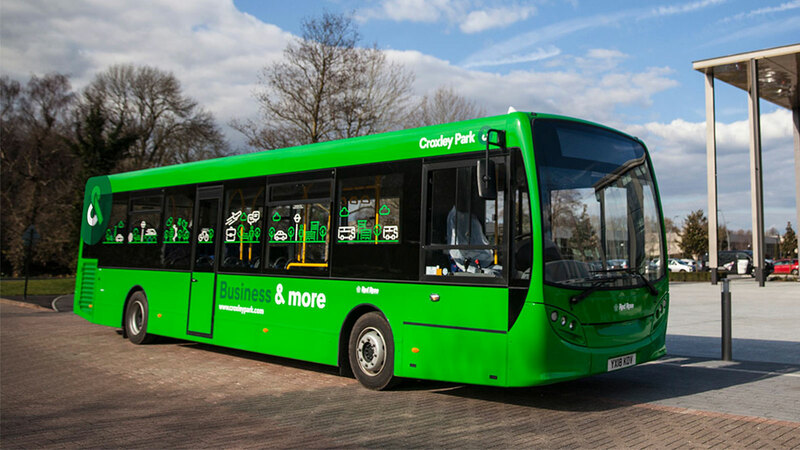 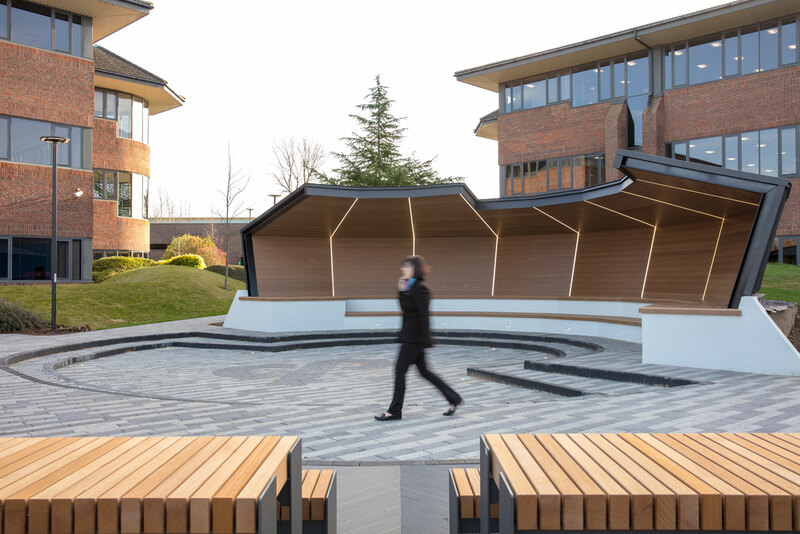 More than just a great place to do business, Croxley Park is a well-connected hub, and home to a thriving community of more than 60 companies and 2400 employees. 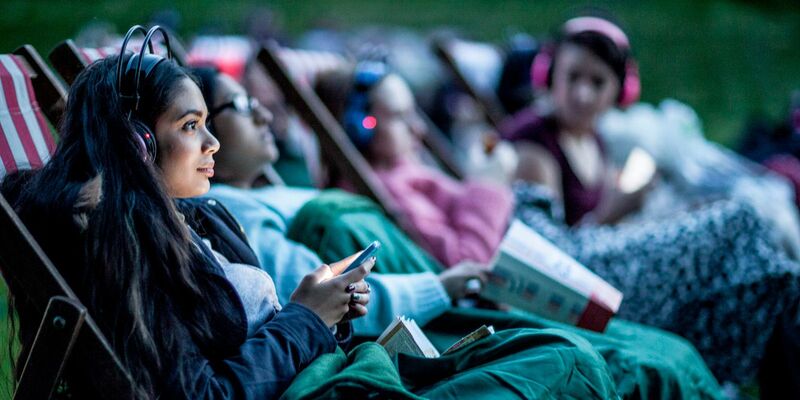 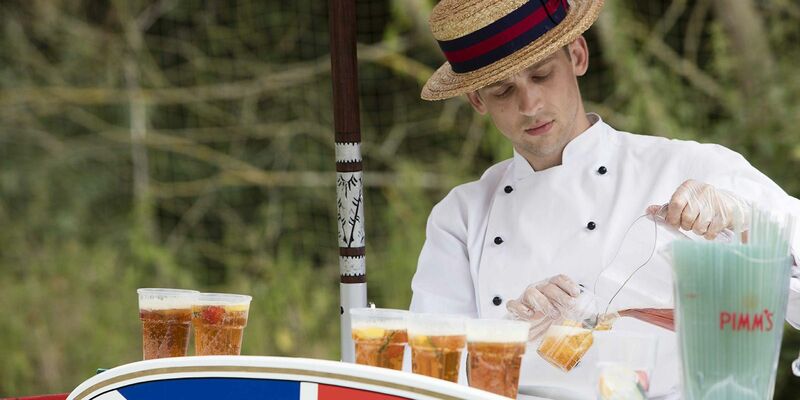 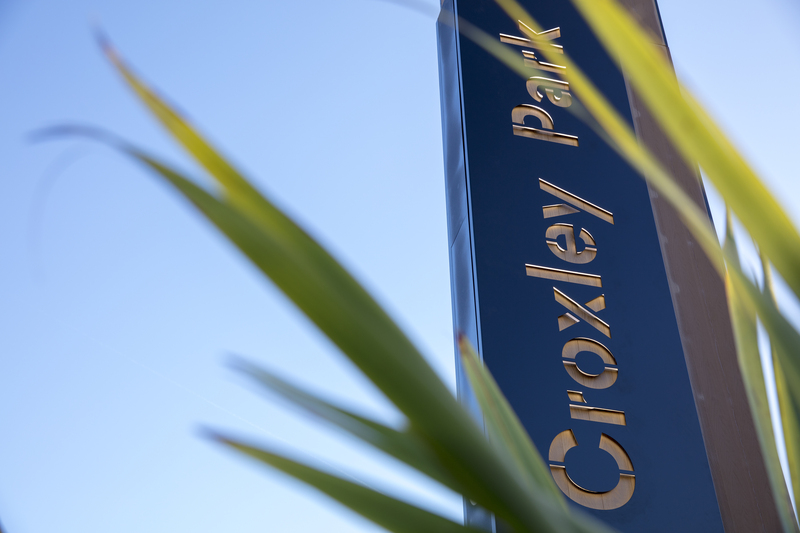 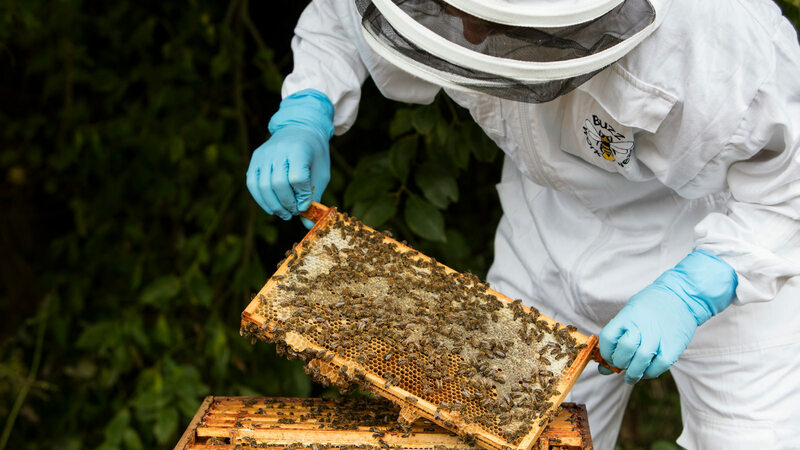 Croxley Park's unique atmosphere and tenant community are built on first-class amenities and an exciting events programme, building stronger connections for a better working life. 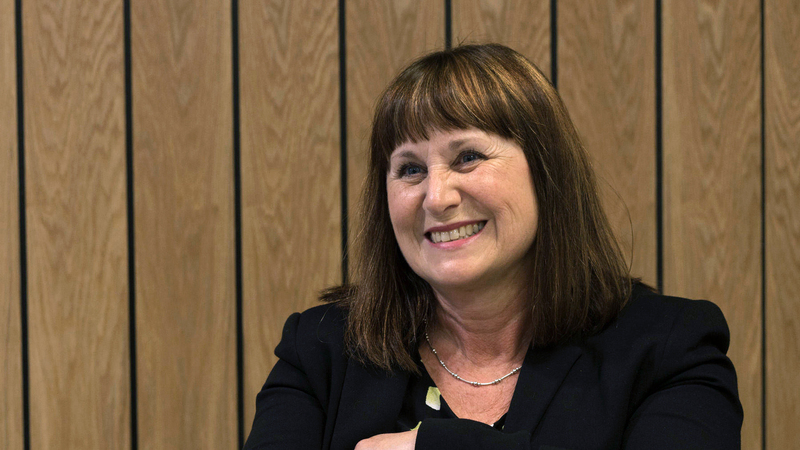 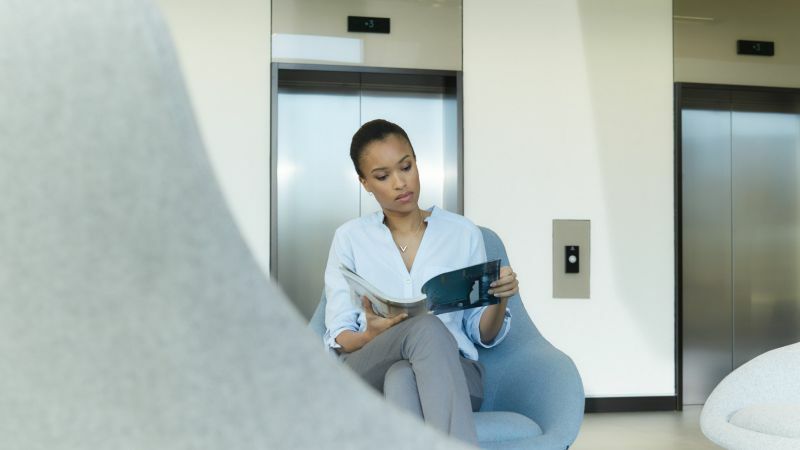 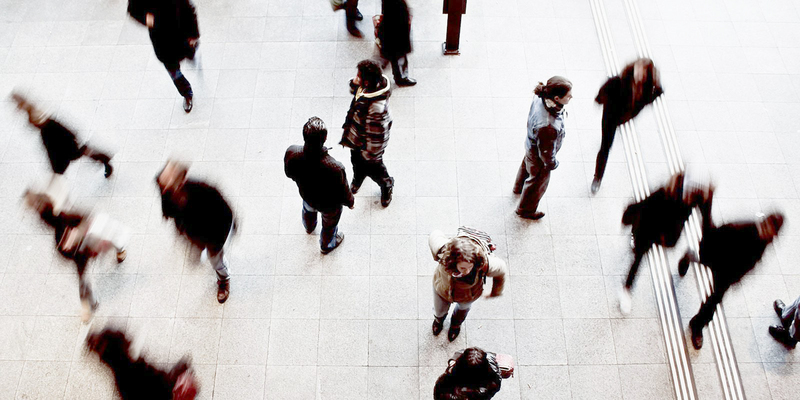 Our team is closely connected with our tenants, listening to their views, catering to their needs, and maintaining exceptionally high quality accommodation and service.